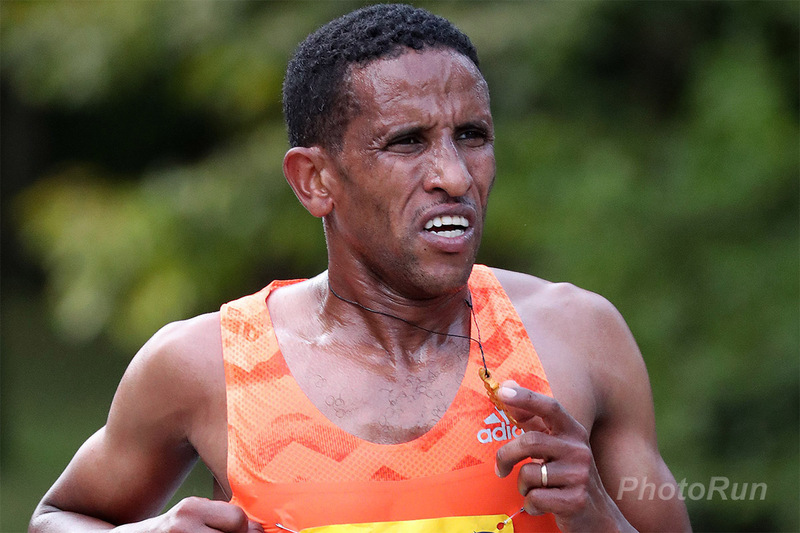 Coming off his victory at the Ottawa Marathon in May, Yemane Tsegay turned out another excellent performance at the prestigious Fukuoka Marathon in Japan, finishing second in 2:08:54, just two seconds shy of the season's best he set in winning in Ottawa. The result serves as further confirmation of Yemane's bounceback following an injury-laiden 2017 season. Yemane previously won the Fukuoka Marathon in 2016.